Photos! 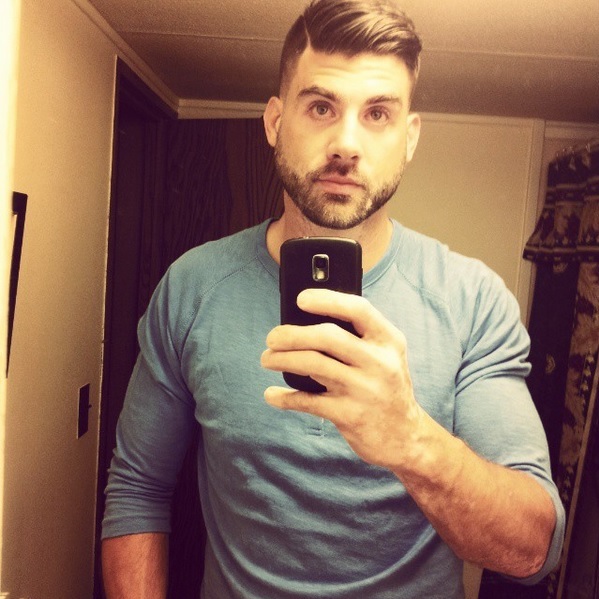 Jenelle Evans Has a New Man! ‘Teen Mom 2’ star Jenelle Evans is ready to move on once again! After her messy split from ex-fiance Nathan Griffith it looks like Jenelle is ready to get back out there! 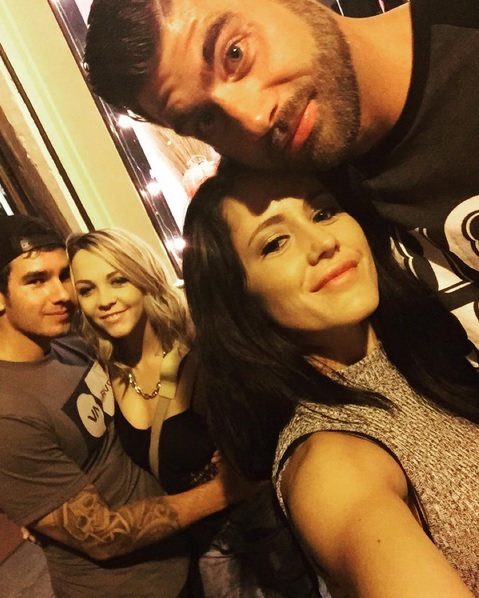 Last night the reality star went on a double date with her infamous friend Tori. achieved in the absence of the entire information discussed by you relating to such industry. were doing instructing most people via your web site. I am certain you’ve never met any of us.